Alas this is not a fantastical tale as the title may imply but rather an ode to my favourite make-up artist turned make-up mogul, Charlotte Tilbury. I've been a huge fan of the Charlotte Tilbury collection since the launch of her eponymous selection of dreamy products in late 2013, with her desire to "de-code my artistry to create make-up that is easy to choose and easy to use." A desire that she's certainly achieved, now renowned for breaking down each iconic make-up look, sectioning products into looks and providing both literary and visual advice on how to recreate them at home. Whether you're hoping to emulate 'The Rock Chick' or 'The Golden Goddess' there's a look and product for each occasion. 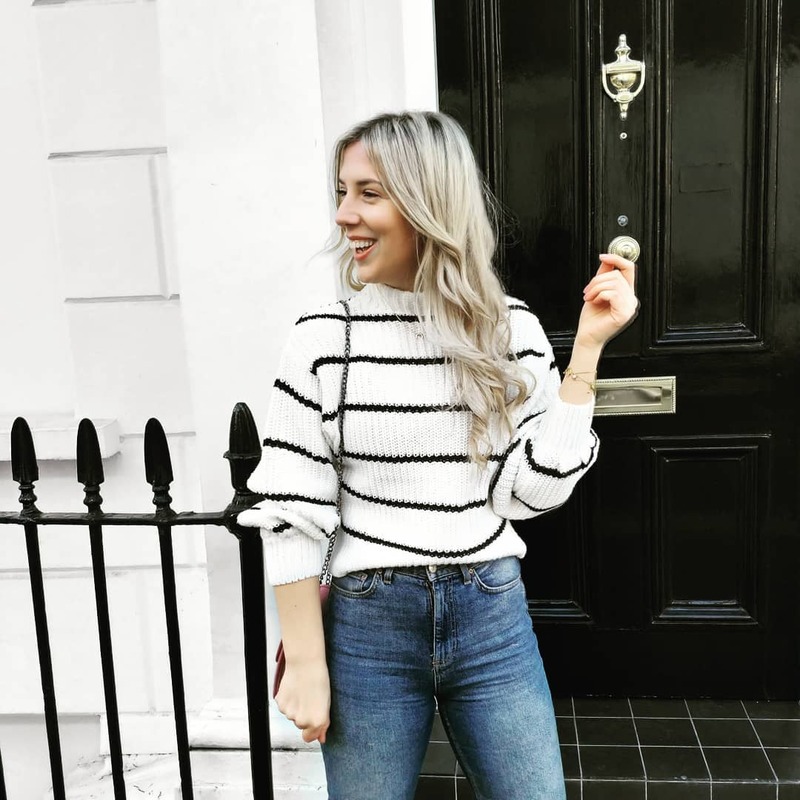 I recently visited her newly launched Covent Garden store and loved that you can walk away with a card showcasing each of her looks and how to achieve them. I've previously reviewed her Goddess Skin Clay Mask on this blog and will be sharing my review of her Mini Miracle Eye Wand with you very shortly: however if you follow me on twitter or instagram you'll know that her Matte Revolution Lost Cherry Lipstick is my all time favourite lipstick. 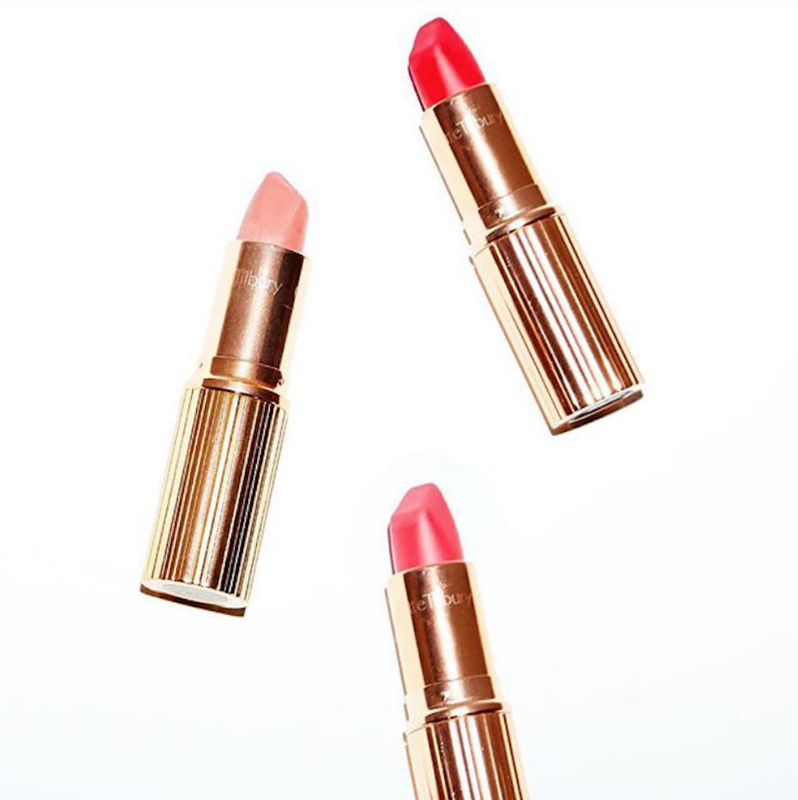 Charlotte Tilbury's lipsticks are all square-tipped for precision: intended to mimic a lip brush they're perfect for applying on the go, and a super easy way to update your look for when spontaneity gets the better of you. Enriched with Lipstick Tree and Orchid extracts the lipstick helps to maintain healthy lips by hydrating them whilst you wear it. Whilst the Matte Revolution technology also combines 3D glowing pigments to create the illusion of lit-from-within lips which appear plumper and more Kylie Jenner-esque. I've recently become a little besotted with her latest KISSING range. A section of 10 lust-worthy (and paraben free) lipsticks that I'm very keen to collect. Quite unsurprisingly both of her Luxury Lipstick Wardrobes are, rather eagerly, at the top of my Christmas wish lists this year.